If you drop a ball, it hits the floor and bounces. Action and reaction; everything that happens in the universe is the result of cause and effect. 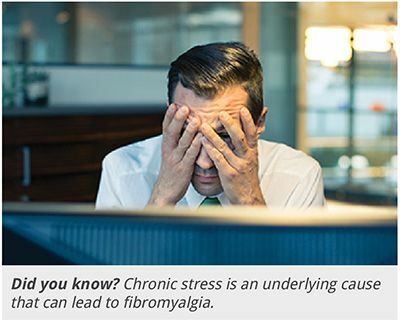 Diseases like fibromyalgia and other chronic conditions are no exception. There are specific underlying causes for these complex disorders and once you understand and address those causes, wellness is possible. Medical science, however, defines fibromyalgia and chronic fatigue as idiopathic—cause unknown. In fact, medical science defines most chronic diseases as “cause unknown”. This is not an oversight. Because drug therapy is focused on reducing symptoms and artificially interrupting the processes of disease, knowing about underlying causes is irrelevant. 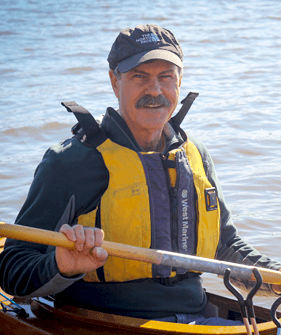 Without addressing underlying causes, however, the best possible outcome is artificial management of the illness… not restoration of normal health. Once beyond the limitations of conventional medicine, it becomes possible to see these illnesses from a more progressive perspective. When the focus of therapy is directed toward creating a healing environment in the body, instead of simply addressing symptoms, wellness becomes possible. This is done by actively identifying and reducing the underlying causes of the illness. Identifying underlying causes is not that difficult. You can probably list a few things right off the top of your head. Processed food, chronic stress, too much alcohol, smoking, air pollution, free radicals in your bloodstream, physical stress or trauma, are all examples of factors that cause direct tissue damage and disrupt the healing systems of the body. “System disruptors” is a useful term to describe these factors. Everyone on the planet is continually exposed to system disruptors; they are a fact of life. Aging of the body and most diseases are the inevitable consequence of the accumulated damage caused by system disruptors. What type of illness occurs is dependent on how different system disruptors come together in a person’s life and that person’s genetic makeup. Chronic illnesses such as fibromyalgia, chronic fatigue syndrome, Lyme disease, autoimmune diseases, multiple sclerosis, and rheumatoid arthritis result from exposure to similar system disruptors. It should not be a surprise to find that these chronic illnesses share many common symptoms. Unnatural diet: We live in a world saturated with artificially manipulated foods. Regular consumption of these foods disrupts all systems of the body. Toxic environment: The modern world is saturated with artificial toxins. Toxins disrupt all healing systems of the body. Physical stress Cumulative trauma, excessive heat or cold causes damage to the body. Chronic stress: The complexities of 21st century life cause a certain level of pervasive, low-grade tension. When the body exists in a constant state of alert, all of its systems, especially immune system functions, become overly taxed. Sedentary lifestlye: Most of us have sedentary jobs, and prolonged inactivity (especially sitting in front of a computer) is stressing the body in different ways. It’s associated with decreased blood flow, retention of toxins, immune dysfunction, decreased endorphins, and low energy. Microbes: The effects from this system disrupter sets the stage for fibromyalgia more than anything else. System disruptors disrupt immune function, and disruption of immune function leaves the door wide open for chronic hidden infections with specific types of microbes. Commonly referred to as “stealth microbes” or “stealth pathogens”, these types of microbes are ever present and just waiting for an opportunity. They are commonly spread by ticks and other biting insects, but are also spread by airborne droplets or intimate contact with other people. Everyone is exposed. And anyone not having a healthy immune system is vulnerable. 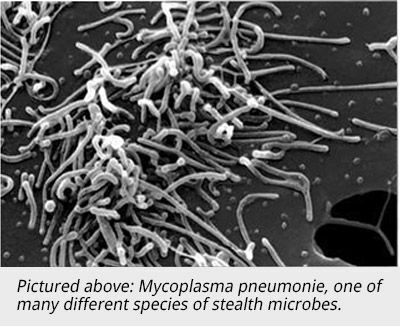 Stealth microbes must be differentiated from microbes that cause acute life-threatening infections, such as pneumonia. Microbes that cause life-threatening infections are highly virulent. In other words, they have a very high ability to infect and cause visible disease (highly virulent). They succeed by overwhelming the host with infection and are present in high concentrations in tissues and the bloodstream. Damage to tissues caused by these microbe results in localized symptoms. Because highly virulent microbes have a very high growth rate, infections typically respond very well to conventional antibiotic therapy. Highly virulent microbes also respond well to vaccines. Once the infection is controlled and the immune system gains the upper hand, the microbes are eradicated from the body. Fortunately, encounters with these types of microbes are less common. Stealth microbes follow a completely different strategy for success. 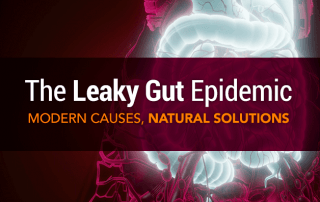 After gaining access to the body, which generally causes few symptoms or a mild flu-like symptoms, the microbes clear the bloodstream and penetrate into deeper tissues. These microbes do not cause overwhelming infection and exist in low concentrations in the body. They blend in with all the other microbes in the body. Problems only occur if immune function is compromised. Most stealth microbes have the ability to live inside cells, thus gaining protection from antibiotics and the immune system. Because they change genetic signature continually, vaccines are worthless (assuming you could even find them in the first place). Stealth microbes manipulate the immune system to break down tissues and gain vital nutrients. Symptoms tend to be vague and nonspecific (in other words, just like the symptoms found with fibromyalgia). 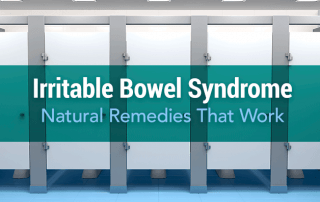 Symptoms are mostly caused by the tug-of-war that occurs between the immune system and the microbe, not from direct damage caused by the microbe. There are many different stealth microbes; some of which have been identified… but who knows how many are waiting to be discovered. The list includes bacteria, viruses, protozoa, and fungi. Everyone harbors stealth microbes that have potential to become pathogens (disease-causing); they typically comprise about 1% of the microbes that make up the microbiome (sum of all the microbes in the body). They all have stealth characteristics (but vary in tactics). Initial introduction into the body causes no symptoms or mild flu-like symptoms. Symptoms are the result of the tug-of-war between the microbe and the immune system, not by direct damage from the microbe. Stealth microbes grow slowly, can live inside cells, and exist in low concentrations in the body, rendering conventional antibiotics as mostly ineffective. Stealth microbes change genetic signature continually, making vaccines ineffective (if you could actually find them). In general, they have very low potential to cause severe disease (they can make you miserable for a lifetime). Symptoms only occur if the immune system is compromised. Symptom profile is related to the types and combinations of stealth microbes present and the level of compromise in the healing systems of the body caused by system disruptors. Lyme disease is the classic example of a chronic illness caused by stealth microbes. Close similarity in symptoms between Lyme disease, chronic fatigue syndrome, and fibromyalgia should not surprising. 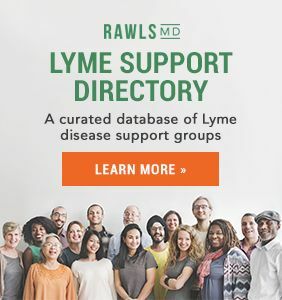 In fact, many people who are ultimately diagnosed with Lyme disease first consider the possibility of either fibromyalgia or chronic fatigue, and many people with fibromyalgia and chronic fatigue actually have Lyme disease that has not been diagnosed. Though Lyme disease is classically associated with one microbe, it is now known to commonly involve many other stealth microbes. 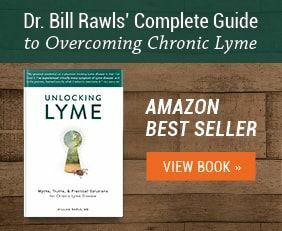 Lyme coinfections, as they are often called, may be primary players in fibromyalgia and chronic fatigue. The mild variation in symptoms between the different illnesses can be explained by the presence of different types and combinations of stealth microbes. Suppression of immune function by these stealth microbes can also allow reactivation of dormant viruses, such as the herpes virus. There are eight known herpes-type viruses that can infect humans. A common feature all of these viruses share is the ability to lie dormant in nerve tissue and reemerge later when immune system function is compromised. The three most common are Epstein-Barr virus (EBV), the cause of mononucleosis; Cytomegalovirus (CMV), a common viral infection that can cause heart failure; and Human herpesvirus type 6 (HHV-6), a virus very commonly found in active form in chronic fatigue patients. The list also includes Herpes simplex type 1 (fever blisters), Herpes simplex type 2 (genital ulcers), and Varicella zoster virus (chickenpox and shingles). 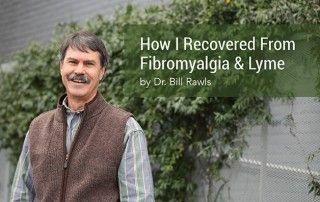 Presently, the conventional medical community neither offers nor accepts any explanation for fibromyalgia. The only treatment is directed toward relieving symptoms. 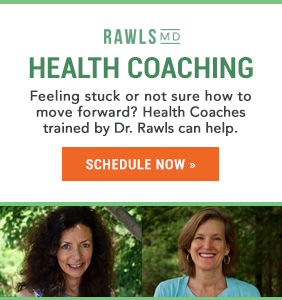 If conventional medical science did, however, come to accept that illnesses like fibromyalgia and chronic fatigue were linked to the presence of stealth microbes, the most probable response would be to blast away with potent synthetic antibiotics…but for multiple reasons, that approach would not work. Conventional antibiotics are designed to kill aggressive, high-growth bacteria that try to overwhelm the host with infection. Stealth microbes grow very slowly and occur only in low concentrations in the body. To actually kill stealth microbes, potent antibiotics must be given for a very long time (months). Long-term antibiotic therapy is not recommended, however, since normal friendly bacteria in the gut and skin would be the first to fall. Potential pathogens in the mix become antibiotic resistant and flourish. This shift in the balance of the microbiome towards pathogens disrupts immune function even further. The patient often ends up being worse instead of better. Rarely are the targeted stealth microbes eliminated. *A recent article published in the journal, Infectious Diseases, illustrates how persistent stealth microbes can be. The individuals in the study had Lyme-like symptoms, but tested negative for Lyme. Despite negative testing, all people in the study received antibiotic treatment for up to 9 months to try to eradicate stealth microbes. Interestingly, with special culturing techniques, the researchers were still able to grow live borrelia bacteria out of their blood of some individuals—despite the prolonged treatment with antibiotics. 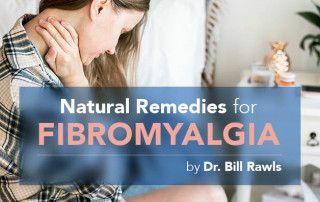 Instead of treating the illness directly, the way around fibromyalgia is by strengthening the natural healing capacity of the body. The body has a remarkable propensity for self healing. Illness only occurs when that healing potential is inhibited. The key to unlocking that potential is reducing system disruptors that are holding healing back. Once system disruptors are reduced, the healing systems of the body flourish and immune function rebounds. This is a matter of embracing healthful foods that provide vital energy for healing and going about life in a way that enhances life instead of compromising it. Herbs are a perfect complement to this approach. Herbs come from plants that humans have used for many thousands of years for both food and medicine. Herbs provide biochemical support with antioxidants, anti-inflammatory substances, and other beneficial substances. Herbs balance hormones and stimulate the healing systems of the body. 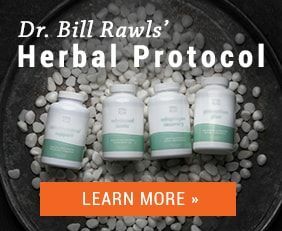 Most importantly, herbs support and restore normal immune function. Plants also have to deal with microbial threats of different varieties. Herbs produce a wide spectrum of chemical substances that suppress a wide variety of microbes. Because plants solved the “friend-versus-foe” problem a long time ago, herbs actually support the normal friendly flora of the body. And because medicinal herbs have such low potential for toxicity, they can be used for very extended periods of time without concern for side effects. Combinations of herbs generate synergy; the sum of herbs together is more powerful than each of herbs used separately. Some herbs are better for certain purposes than others, so it should not be surprising that combinations of herbs offer the greatest therapeutic benefit. Combinations of herbs also generate synergy; the sum of herbs together is more powerful than each of herbs used separately. Herbs have a suppressive effect on opportunistic stealth microbes that threaten the balance of the microbiome, but do not disrupt normal friendly flora. Multiple herbs can be used to gain overlapping benefit; in fact, this the preferred way of doing herbal therapy. Because the potential for toxicity with herbal therapy is very low, herbs can be used without concern for very long periods of time. The list of fibromyalgia symptoms is long and miserable. 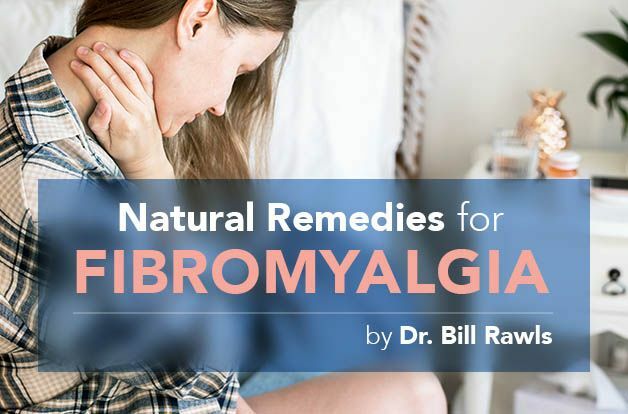 Try these natural remedies for relief from pain, fatigue, sleep issues + more from Dr. Bill Rawls. 10. Zhang et al, Microbial infections in eight genomic subtypes of chronic fatigue syndrome/myalgic encephalomyelitis, J Clin Pathol 2010;63:156e164. 11. Razin, Yogev, Noats, Molecular Biology and Pathogenicity of Mycoplasmas, Microbiol Mol Biol Rev. 1998 Dec; 62(4): 1094–1156. 14. William Rawls, MD. Suffered Long Enough. Dog Ear Publishing, 2014. 15. Stephen Harrod Buhner, Healing Lyme, Natural Healing and Prevention of Lyme Borreliosis and Its Coinfections, Raven Press, Silver City, N.M., Copyright 2005. 16. Stephen Harrod Buhner, Herbal Antivirals, Storey Publishing, Copyright 2013 AND Stephen Harrod Buhner, Healing Lyme Disease Coinfections, Healing Arts Press, Copyright 2013. 17. Kerry Bone and Simon Mills, Principles and Practice of Phytotherapy, Churchill Livingstone Elsevier, 2013. 18. PDR for Nutritional Supplements, Thomson Reuters, 2008.